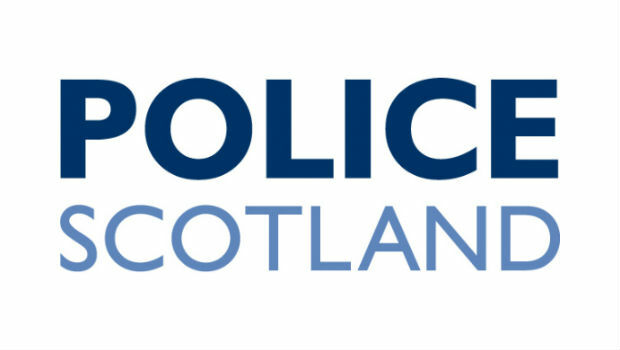 A three year old boy has died after a collision involving a farm vehicle in Crossgates, Fife. He died at the scene from his injuries and police are investigating the circumstances. The Health and Safety Executive are also investigating. The sympathies of the Fife News Online team go out to the family, friends and community affected by this tragedy.